Setting up your own manicure kit can be tricky, particularly if it’s your first time. With so many nail tools, it can be quite difficult to decide which ones to buy first. So, to save you time and money, we’ve listed down the basic nail care products you shouldn’t miss in your kit. Whether you are into short nails or you just can’t stop your nails from breaking, a good nail clipper can be handy. 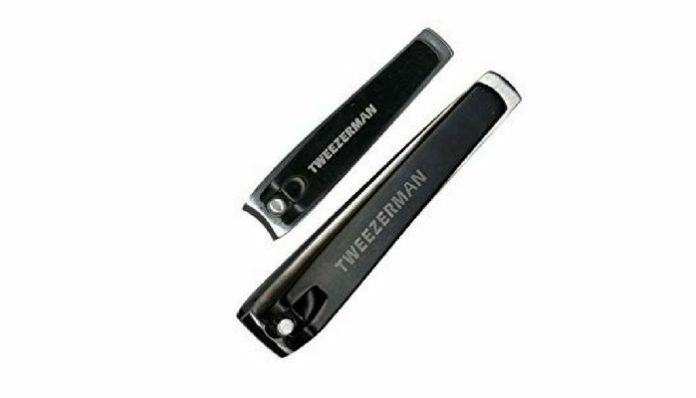 This is exactly where Tweezerman LTD Stainless Steel Deluxe Nail Clipper Set fits in. It has sharp stainless steel precision blades to help you get an accurate and clean cut. And since it already comes as a set, you’ll have a clipper for your fingernails and another one for your toes. The clippers have blades and body that can fit the shape and size of your nails. Makartt Professional Nail Files can help you trim or shape your nails. It’s easy to clean and can be washed and sanitized. It has different grits which are ideal for filing up hard fingernails and toenails. You can even use it to grind off UV gel or acrylic nails. 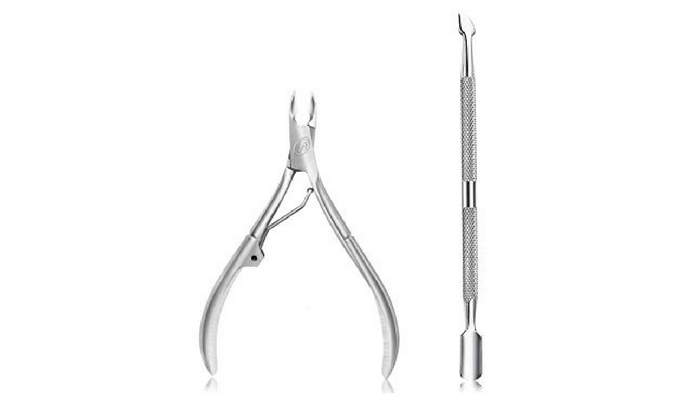 PediBunny Cuticle Nipper comes with a surgical quality, stainless steel tip. It’s sharp enough to nip cuticles without dragging or pulling your skin. Its handles are 4 inches long, giving you enough room to control and maneuver the cutter. Its tip, on the other hand, is small enough to grab cuticles your regular nipper won’t be able to reach. 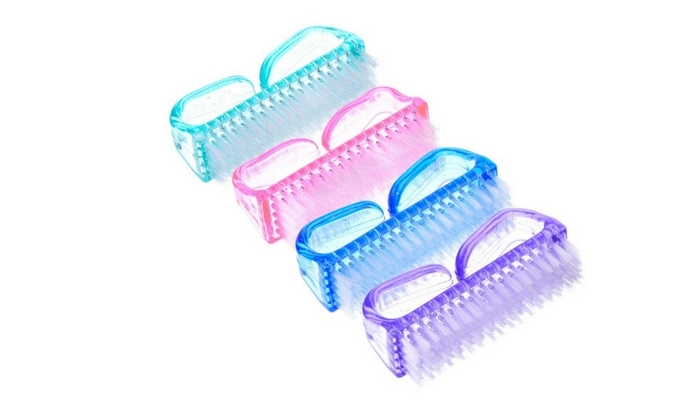 eBoot Handle Nail Brush comes in four different colors: blue, pink, purple and green. It has easy-to-grip handles which makes it easy to use, even in your bathroom. 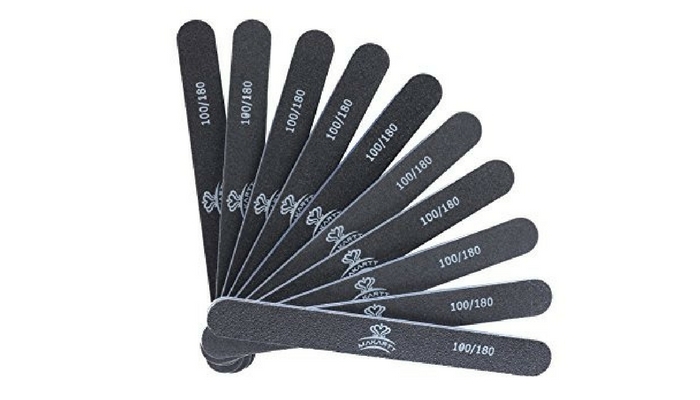 The bristles can effectively buff away dirt from your nails without hurting your skin. It’s also very convenient to carry around since it’s only 8.2 centimeters long. You won’t have a hard time fitting this in your manicure kit either. 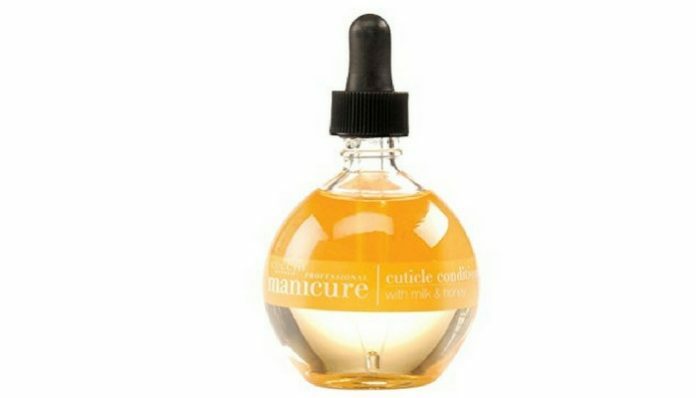 Nourishing your cuticles is something you can’t miss if you want nails that look and feel healthy and Cuccio Revitalize Cuticle Oil is the right product for that. It’s formulated with milk and honey which are both known for their moisturizing properties. It is lightweight and doesn’t leave with any greasy feeling after. You won’t have to worry about your hands feeling sticky after application. 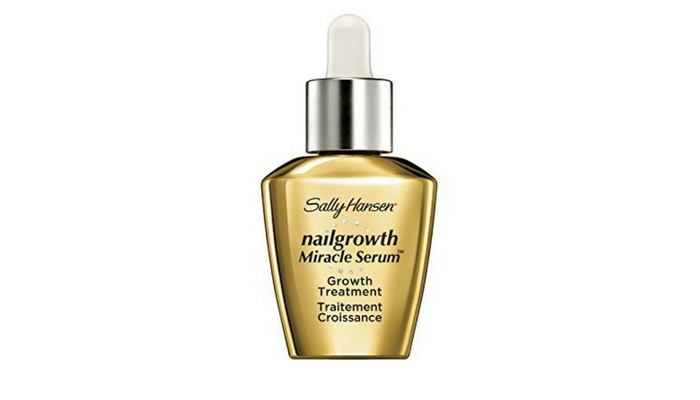 The product comes in a round bottle with a dropper, making it easier to dispense on your nails. Take note that this cuticle oil is lightly scented. If you are not into citrus and pomegranate scents, this may not be the product for you. To use the product, you only need to apply a thin layer of it on your bare nails. You can use it alone or as a base coat.